Deaf Havana's take on the Marilyn Manson classic stays true to the original, whilst also putting a distinctly Havana flavour on it all. Basically, it's a bit of a banger. But that's not all! There's 13 incredible covers by 13 incredible bands on 'Worship And Tributes: Volume II'! 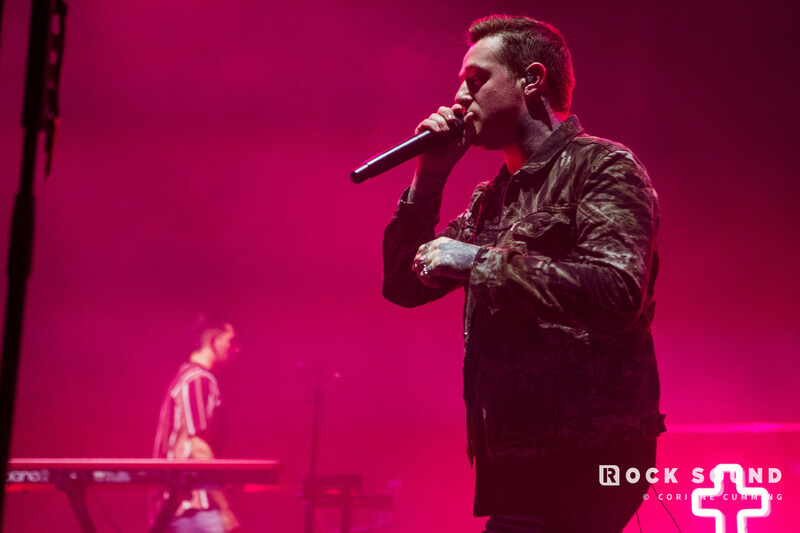 We're talking As It Is covering Bring Me The Horizon. Set It Off doing Blink-182. And if you order our 250th issue from SHOP.ROCKSOUND.TV, you'll get a FREE copy 'Worship And Tributes: Volume II'! It's available right now, worldwide!